A strong immune system helps your body to fight infections and diseases. It means that your body is able to fight back whenever it is under attack of any pathogens that are lurking in the environment around you. However, if your body’s immunity functions poorly due to various reasons, you will be more prone to these infections. So, if you are getting ill all the time and your health has deteriorated, these are strong signs that your body has low immunity. Experiencing recurring colds, fatigue, allergic reactions, inflammation, slow wound healing, and repeated infections are sure signs of low immunity. If you have dark circles under your eyes, it could also be the sign of low immunity. Your lymphatic system that consists of lymph nodes, spleen, thymus, tonsils and white blood cells, apart from some other specialized cells, is the one that works hard to provide you immunity from infections, and if this gets compromised, it results in low immunity. It is vital to keep your immune system strong at all times. 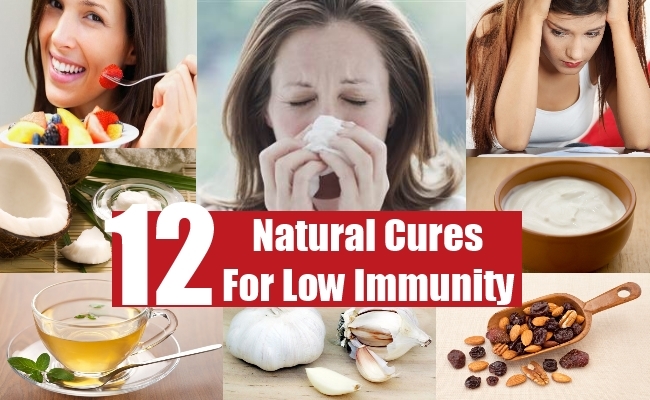 Given here are some natural cures that comprise of home remedies, herbs and lifestyle changes that are required to boost and protect your immune system and resolve the problems you are facing due to a low immunity. Garlic is one of the cheapest and readily available remedy that has very powerful anti-inflammatory and antimicrobial properties which help your body to fight infections effectively. If you have a low immunity, garlic is the best natural cure for treating this problem. 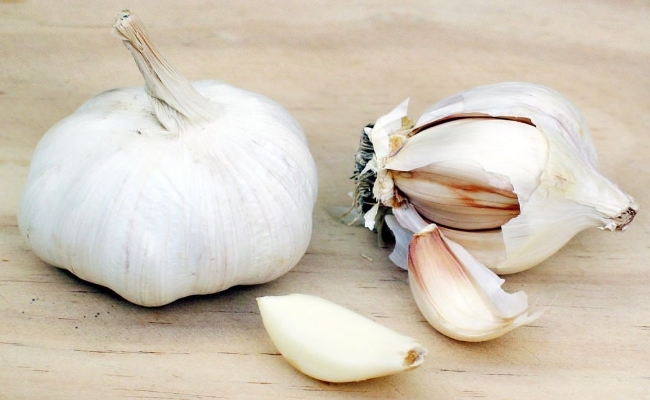 Chew on 4-5 raw garlic cloves every day and wash them down with some water. Also, add garlic to your cooking regularly in order to get its best health benefits. 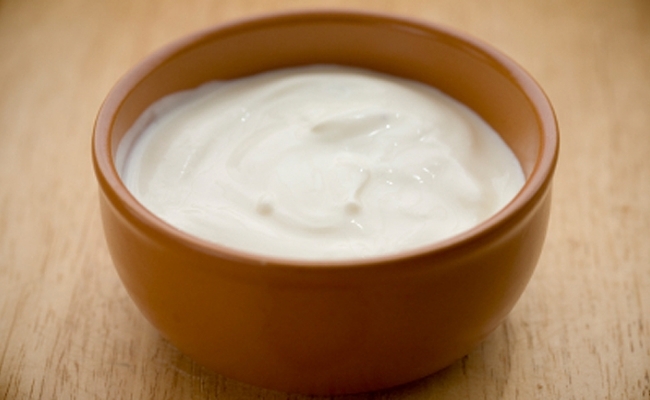 Yogurt is another simple natural cure that is useful for people having a low immunity. It contains good bacteria that help to improve your gut health, thus aiding digestion and absorption of nutrients. Scientific studies have confirmed that yogurt consumption helps in the development of white blood cells and increases the production of antibodies, which makes your immune system stronger. So, include yogurt in your daily meals if you have a low immunity. 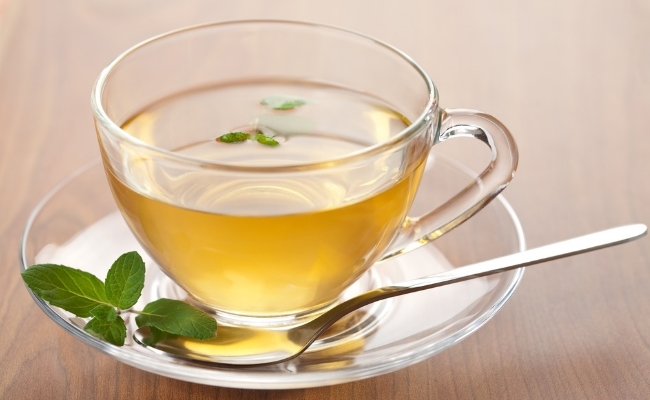 Packed with natural antioxidants, green tea is finding popularity with masses due to its special properties. It has substances like polyphenols and can boost your immune system by stimulating the production of new immune cells. The antioxidants in green tea helps to keep your body tissues and organs healthy, thus making your immune system stronger. So, have green tea at least five to six times a day if you have low immunity and regularly keep falling ill.
Studies have confirmed that coconut oil helps to make the immune system stronger if taken regularly. 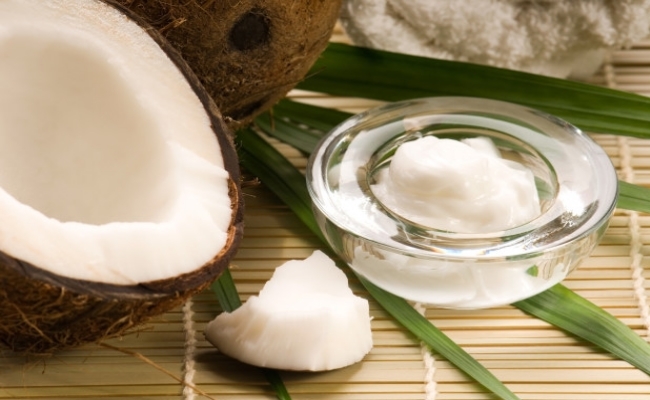 It contains substances such as capric acid, lauric acid, antimicrobial lipids and caprylic acid, which provide coconut oil its strong antimicrobial properties. Studies indicate that regular consumption of coconut oil can help your body fight infections effectively. So, have two to three tablespoons of virgin coconut oil daily as a natural cure for ascites if you are suffering from this condition. Daily physical activities and exercises are essential for your body as they help improve blood circulation and make your immune system stronger. A sedentary lifestyle can make your immunity low, so engage in regular activities like walking and swimming. Heavy exercises, on the other hand, can weaken your immune system and hence it is better to engage in lighter forms of exercises. Another good and effective natural cure for low immunity involves the consumption of dry fruits and nuts on regular basis. These contain proteins, essential vitamins and minerals that help to strengthen your immune system. 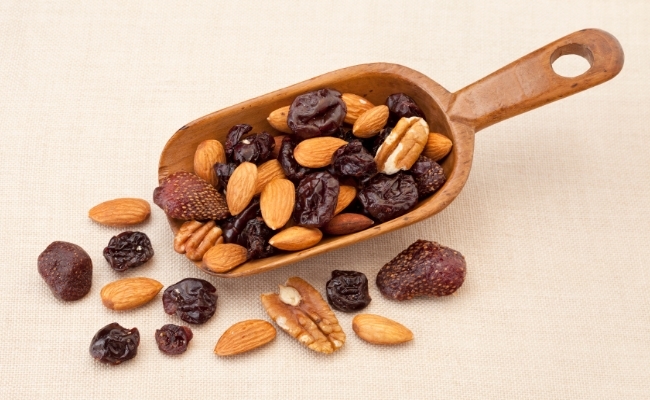 So, have almonds, cashew nuts, apricots, raisins, dried cranberries, figs, etc regularly if you have a low immunity. Pumpkin seeds are also very beneficial for your health and should be consumed regularly. 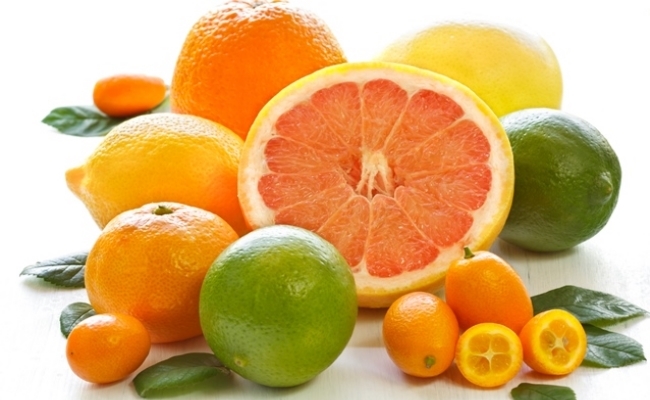 One of the best and easiest ways to strengthen your immune system is to have citrus fruits regularly. These are rich sources of vitamin C which helps build your immunity naturally. Vitamin C is essential for the production of lymphocytes that help your body fight infections. So, if you have a low immunity, eat lots of citrus fruits such as lemons and oranges regularly. You can also take vitamin C supplements for some time if your immunity is too low. This herb has been used in ancient Chinese medicine since ages as a natural cure for low immunity. 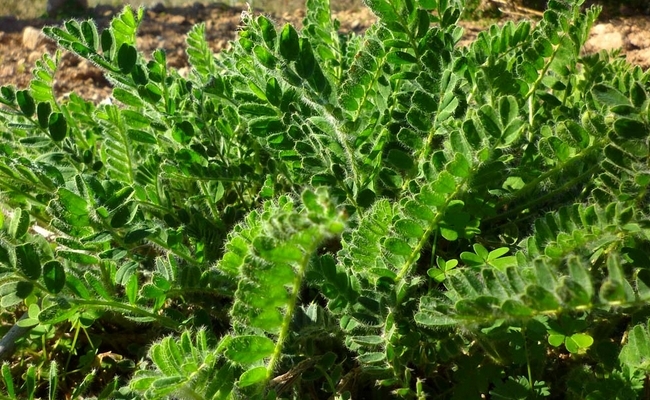 Astralagus contains compounds that help your body to fight infections, especially colds. It also provides relief from stress, fatigue, allergic rhinitis, etc. If you are suffering from loss of appetite, astralagus is good for you. The powerful antioxidants in astralagus protect your liver from toxins and boost your immunity. So, have herbal tea prepared with astralagus every day for your low immunity problem. A low immunity can make your body susceptible to many infections. 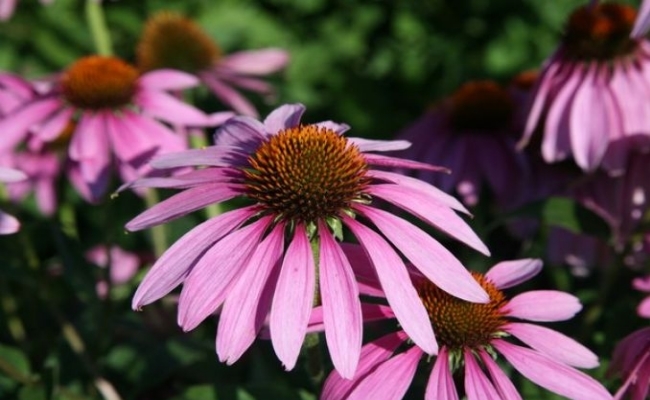 Echinacea is an herb that is useful in enhancing the lymphatic functions in your body and boosting the immune system. You can consume an herbal tea prepared with Echinacea every day as a natural cure for low immunity. Regular consumption will prevent the occurrences of cold and flu that you seem to be suffering from often. It also prevents skin infections, allergies, sinusitis, urinary tract infections, and everything else that happens due to a compromised immune system. Golden seal is an herb that possesses strong antimicrobial properties that help your body fight infections. It strengthens your immune system and helps to cleanse your body of harmful toxins. Regular consumption of herbal tea made from goldenseal is an effective natural cure for low immunity. 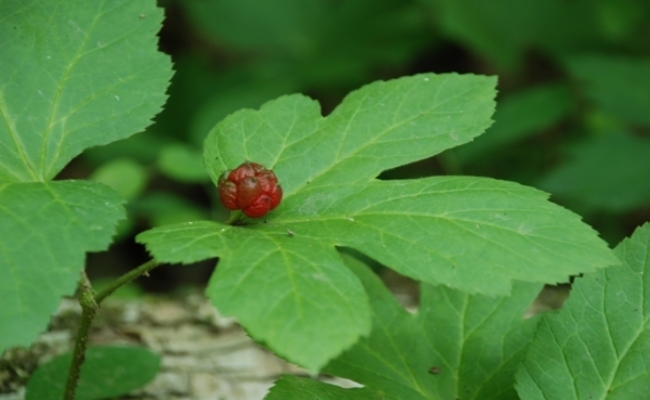 So, prepare an herbal tea using goldenseal and have it twice daily to boost your immune system. 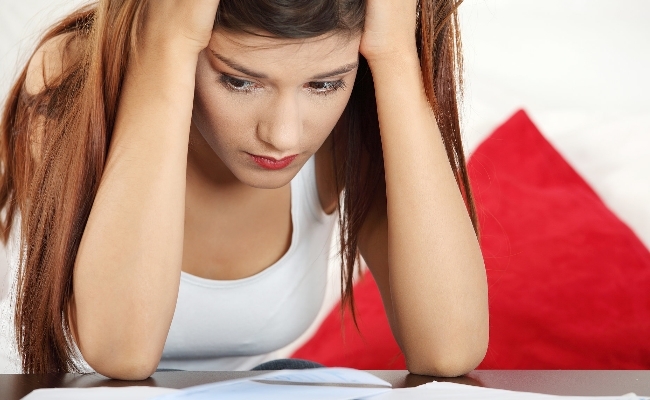 Stress can harm your immune system and you should avoid it completely if you have low immunity. Learn to manage stress using techniques like deep breathing exercises, yoga and meditation. Another important thing is to get at least eight hours of sleep every night. Plenty of rest and relaxation will help boost your immune system and is among the best natural cures for low immunity. 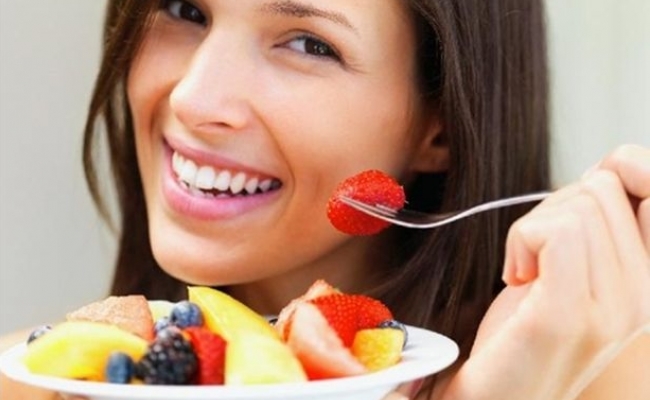 Nutrition plays a vital role in the treatment of low immunity problem. A diet rich in antioxidants is the best for improving immunity. So, eat plenty of fresh fruits and vegetables daily. Whole grains, beans, green leafy vegetables, sprouts, broccoli, kale, etc. are most beneficial for you. Have freshly prepared food every day and avoid eating preserved foods. Drinking plenty of water throughout the day helps flush out harmful toxins from your body.